We have spinners in stock from as little as 1.5g up to 50g and we offer no less than 40 different spoons, excluding our weedless range. 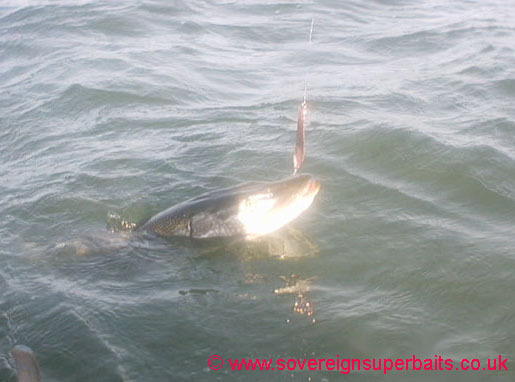 Spinners and Spoons are two of the oldest lures on the planet, nevertheless they are still the most popular. We sell far more spinners and spoons than any other product. We are in the enviable position of having our own workshops. We can custom make out of production models that can no longer be found, one offs, in blade sizes from 00 to Size 9.